While new development is a critical piece of the puzzle, the majority of our work through Housing New York involves preserving the quality and affordability of the city’s existing housing stock. Although recent data show that incomes are now rising more than rents, one-third of New York City renters are severely rent-burdened – paying more than 50 percent of their income on rent – and, more New Yorkers fear they are losing their place in the city they love and helped to build. With a shrinking supply of low-cost housing, the City’s preservation efforts are more critical than ever. Whether financing renovations to a portfolio of small buildings scattered across a neighborhood or making major capital improvements to the City’s valuable Mitchell-Lama developments, HDC is at the forefront of this work to secure the long-term health and affordability of existing housing to keep people in their homes and stabilize communities. 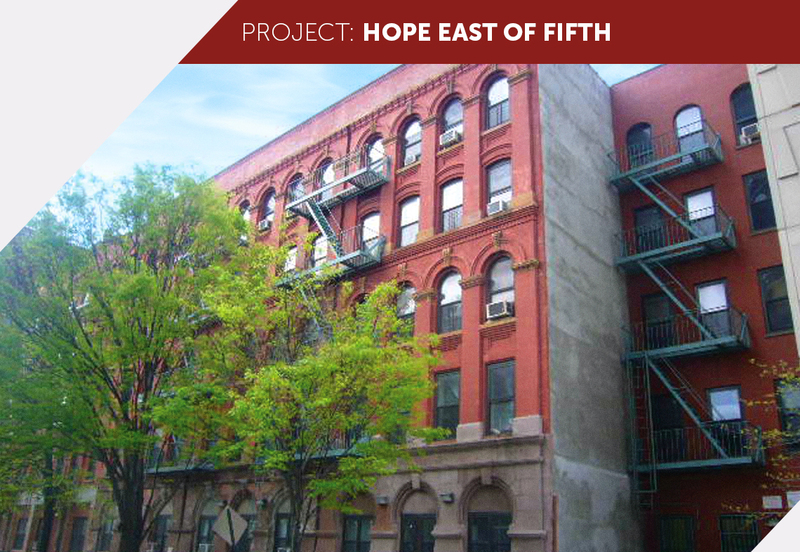 The Hope East of Fifth project in Harlem showcases the far-reaching impact of the Year 15 program, as well as the importance of nonprofit partnerships. By supporting organizations like Hope Community, Inc., we are advancing our shared mission to serve low-income New Yorkers and strengthen neighborhoods in partnership with those who know our communities best. 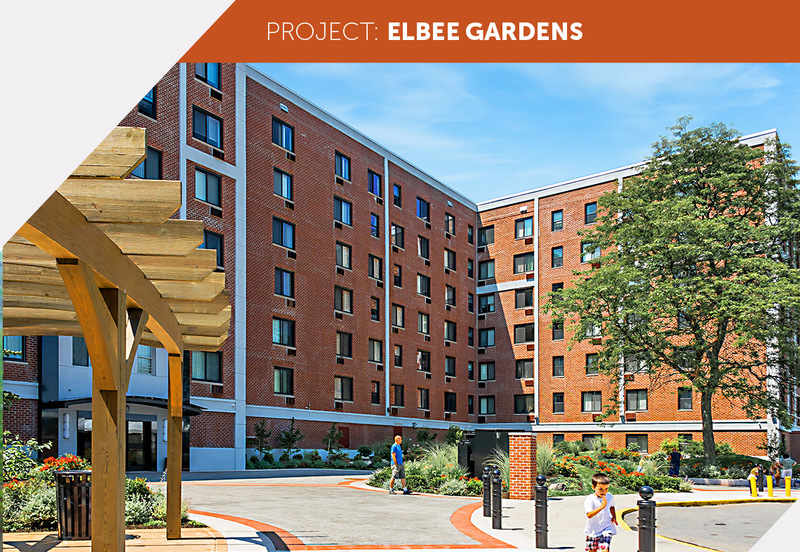 The preservation of Elbee Gardens in the Grasmere neighborhood of Staten Island is an example of HDC’s collaborative efforts with our partners across good government. Initially financed as a HUD 236 project, this development recently received significant capital improvements for the first time since it was constructed in the early 1970s. At the same time, we locked in affordability for an additional 30 years and worked with HUD to renew the federal Section 8 vouchers covering these homes.